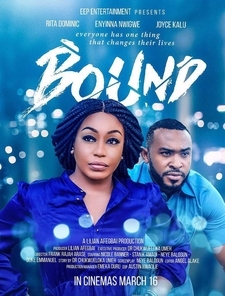 Romantic drama Bound follows Chinenye, 35, a beautiful career woman who suffers numerous scoldings from her family and friends due to her inability to get married. Elochukwu, despite all of Chineye’s indecisiveness and fear for commitment remains in her life with a resolve to show her unconditional love. 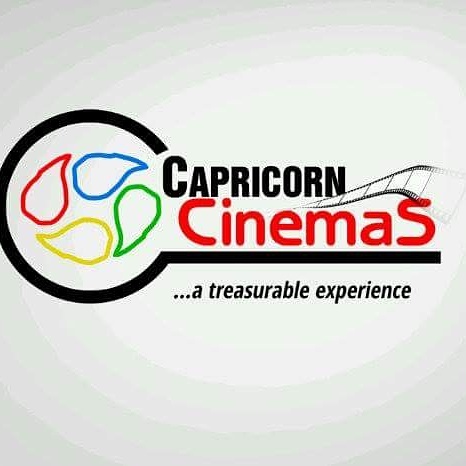 Starring stars Rita Dominic, Eyinna Nwigwe, Joyce Kalu, Nicole Banner, Duke Emmanuel, Neye Balogun and more.